Savannah Yacht Center is strategically located in Coastal Georgia on the Savannah River just one mile from Historic Downtown Savannah. Specializing in service, repair and refit of superyachts. Savannah Yacht Center offers an excellent alternative to facilities in Florida and the Bahamas. 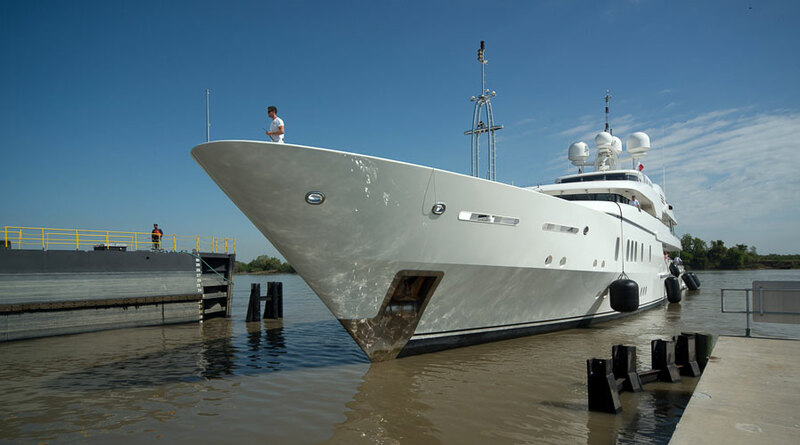 Designed with big yachts in mind, Savannah Yacht Center provides the power and space required for some of the world’s largest yachts.